When you think about the Netherlands, Dutch tulips are probably among the first things that come to mind. And how about roses, daisies, gerberas and lilies? 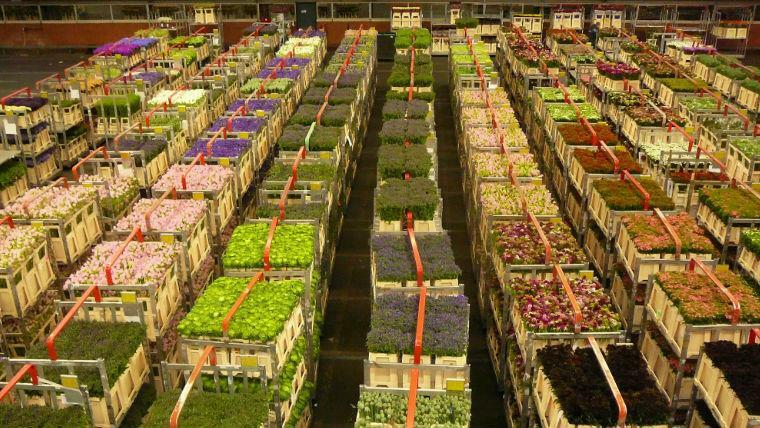 Just 15 kilometers away from Amsterdam there is a small town called Aalsmeer.Aalsmeer, famous for the fact that it’sthe place wherethe auction, that decides the fate of all the flowers on the planet, is held. 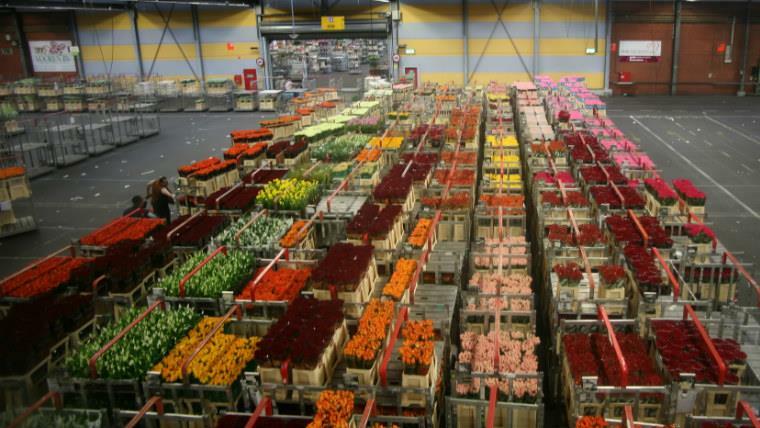 Starting at this auction, the flowers travel to the most diverse corners of the planet, where they get into stores, and then into the hands of happy customers. 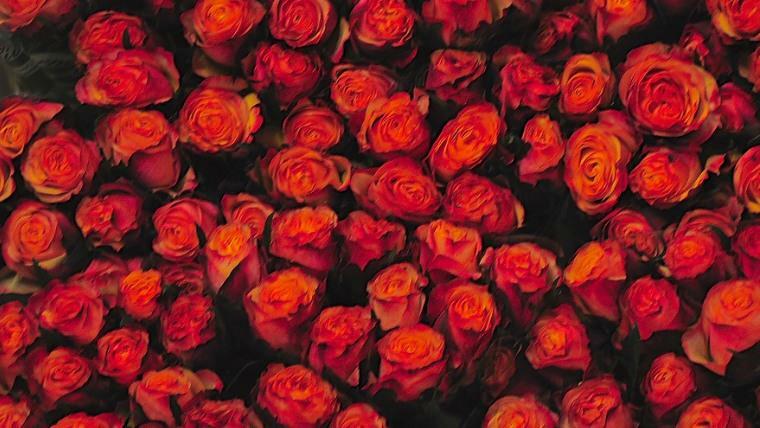 The annual turnover of this auction is not difficult to imagine if you know that about 70% of all flowers in the world are sold every day – about 21 million of them. 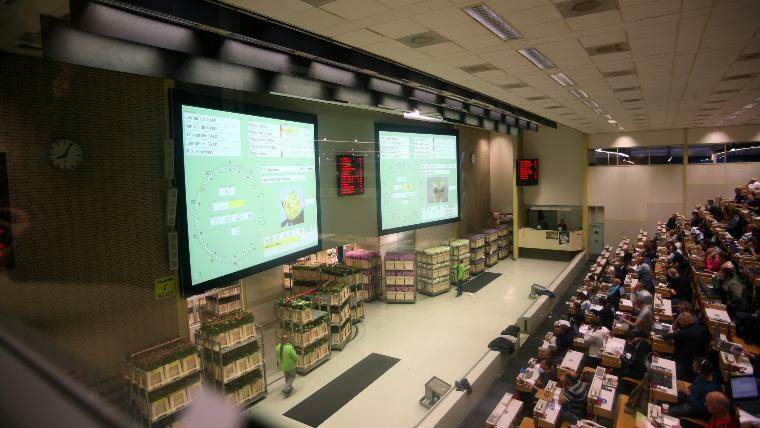 The importance of the flower exchange is reflected by the size of the building where it’s held. The territory of the auction is comparable with the Principality of Monaco! This place is where beauty turns into money, becomes part of the business. 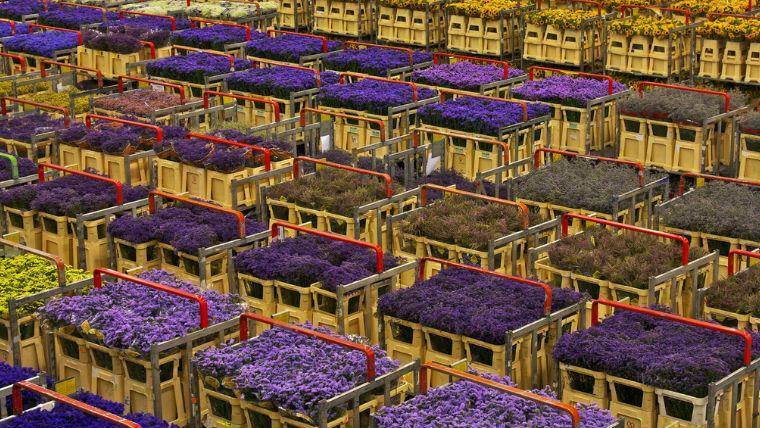 The largest auction in the world starts early in the morning, as the flowers are a product that is not stored for long, and there needs to be enough time to sell them, and time to deliver them to different parts of the world as well. Flowers come here late at night. They come by ships, airplanes and trucks. When the bidding starts, the atmosphere in the rooms is heated. Each buyer tries to have time to push the button on time to be able to buy goods for a handsome price. 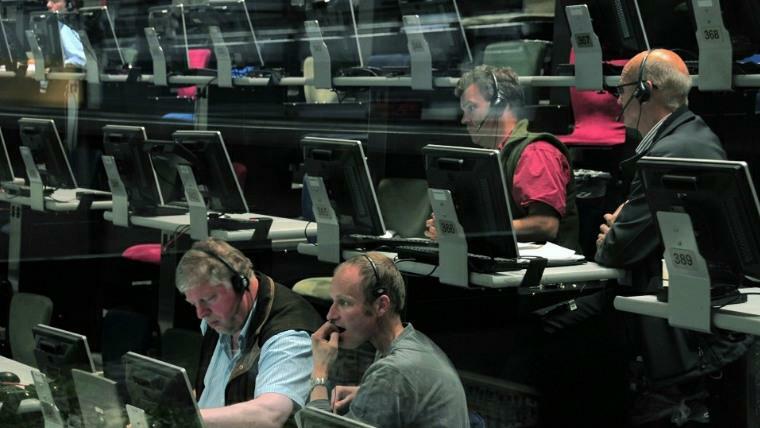 You will see the inner life of the auction, which is so intense that it looks like an anthill from the side. It’s hard believe that all the fuss that is going here is actually abattleoverflowers.